Following its reveal at last year’s E3, we haven’t heard much about the next entry in the God Of War series. According to the game’s director, things are proceeding well, so we should definitely hear more about the game soon enough. Answering to a fan’s question on Twitter, God Of War director Cory Barlog stated that development is going well. The process has been defined as a daily emotional meat grinder, but Barlog is feeling very good about what they are doing. Its going well. Its a daily emotional meat grinder but i feel very good about what we are doing. The next entry in the God of War series has yet to receive a final release date for all regions, but it may release this September, according to a Portuguese retailer. Judging from an exchange with a fan, there’s the chance that it might have already been set, as Barlog told a fan that he could but doesn’t want to do so yet. Cory Barlog recently also talked about the game’s story and narrative elements, stating that it’s his goal to have better narrative than before. Players will be the judge on the matter, but he’s pretty confident about it. That is my goal, but all of you will really be the judge. This team is just damn incredible, though, so my confidence is high. God Of War has been revealed, as already mentioned, at last year’s E3. The game will be quite different from the previous entries in the series. 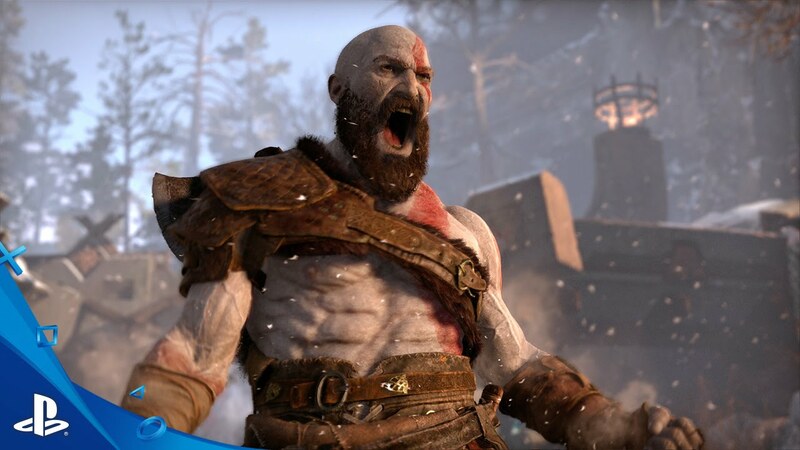 Main character Kratos will be much older than before and will act as a mentor for his son Atreus. Some of the series’ trademark elements will also be different, with additional RPG elements, a third person over the should camera and more. God Of War launches on a yet to be confirmed date exclusively on PlayStation 4. We will keep you updated on Kratos’ next battle as soon as more comes in on it, so stay tuned for all the latest news.